Sony Xperia Z4 is expected to make a presence at the CES event of 2015 in Las Vegas on January 5th. Coming along with Sony Xperia Z4 Ultra, the smartphone is rumored to sport a larger Quad HD display panel. 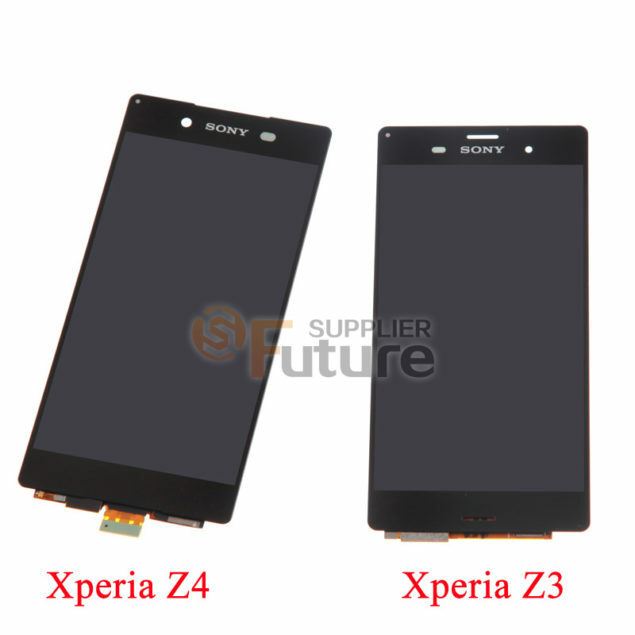 Here are some new rumors around Sony Xperia Z4 specs that have been leaked recently. The 5.4-inch Sony Xperia Z4 will flaunt a Quad HD Triluminos display powered by a Snapdragon 810 chipset. The device will get 4GBs of RAM to be able to support the Android 5.0 Lollipop beautifully. 3,420 mAh battery will juice up the smartphone packed with ultra premium specs. Coming to the primary spec of camera that makes Sony shine a bit brighter than any other flagship – Sony is rumored to fit in the same 20.7 megapixel camera, however, sensor will be different. A new gen sensor along with two more lens will put the camera at the forefront of the upcoming year too. Rumors indicate that Sony is planning to hop on the selfie bandwagon by offering a 4.8-megapixel front shooter with wide-angle view. Remember, Sony recently unveiled a new 20.7-megapixel sensor. The latest IMX230 is industry leader with image plane detection AF technology, real-time HDR photography, 192-point autofocus for completely blur-free imagery of moving objects and much more. It would be only natural for Sony to equip its next gen flagship with this power-packed sensor to keep the device leading the mobile photography battle. It is likely that Sony would be powering Z4 too with a Snapdragon 805 SoC considering Snapdragon 810 might be a long shot for such an early release. We would probably see the latest processor in devices coming later in the year like Samsung Galaxy S6. What do you think about these rumored Sony Xperia Z4 specs. Do you think Sony’s latest sensor will be able to keep the device’s name in the photography department at the top?